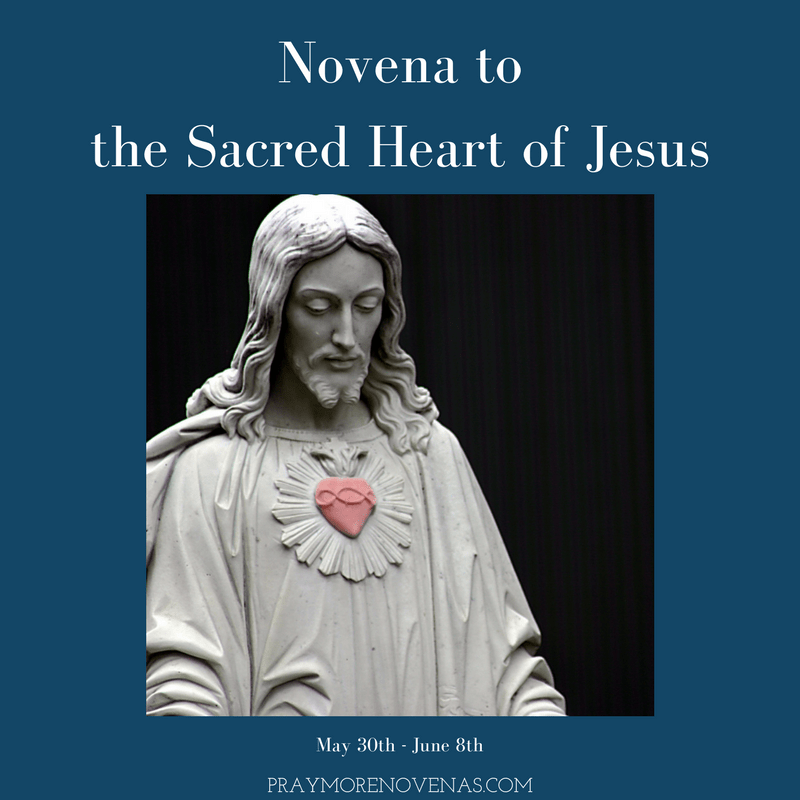 Here’s Day 8 of The Sacred Heart of Jesus Novena! For the healing of my mother diagnosed with cancer, for the guidance for my entire family that we may be able to overcome this challenge and that I may find an employment so that i may be able to help in my family’ finances. Also for the saftety of my whe family. Amen. Immaculate heart of Jesus help me get well and to be accepting of those who for what ever reason are against me. May they overcome. In the name of the father. Amen. Praying that my husband’s other woman will realize all her mistakes that she’ll stop blaming me for keeping my husband away from her. Also, for her to keep her acts together and find a single man, so she’ll not ruin another family yet again. Praying that my husband will keep repenting and ask God for forgiveness for all the mistakes he had done. For all the wrong decisions he had made that he may continue to regret them that he’ll never do them again. through health challenges may she be restored. drug addiction, be healed in the name of Jesus. Praying for my son and wife that they will have a successful pregnancy. Praying that my grandson will learn to hold his water overnight. Praying for my son and wife that they will have a successful pregnancy. Praying that my grandson will learn to hold his water overnight. And praying that my daughter will find a nice Christian husband. Praying for my son and wife that they will have a successful pregnancy. Praying that my grandson will learn to hold his water overnight. And praying that my daughter will find a nice Christian husband soon. And that you will strengthen my sons marriage. O Sacred Heart of Jesus please bring my nephew, LD and his new wife back to the Catholic Faith/Church with more fervor than ever before. Bless LD and CD marriage to be strong and holy with Jesus First. Please I pray that Workmen’s Comp will pay for my sister’s needed surgery. Please guide to the right path to go to the right person in get the neighborhood cleaned upd. To continue studying for my step 1 board exam with focus and faith . To get a score that will help me pursue my calling to be a surgeon. Protect my loved ones as I continue this journey . Give them health , happiness, and a long life. I trust that with you by my side , there is nothing impossible in our lives . Healing for: Sandra and Jan.
Dear Sacred Heart of Jesus. I pray for courage and strength to speak with my husband and my family about all the problems that are hiding. Help me to say and do the right things. Amen. I pray for blessings to everyone praying this novena, for our priests and all religious and conversions for the whole world to know the beauty and depth of the Catholic faith. I pray for my family for health, joy, peace, love, faith and wisdom as we are all suffering from various physical, emotional and spiritual ailments (as everyone reading this has their own issues also). Please God shower us with your truth and love and not the lies we face everyday from the world. In Jesus’ name I pray….. I pray for blessings upon us and our families and friends. I need peace with my staff especially the senior one. Help her to realise I am not a bad person or the way she speak of me. In Jesus’s name I pray Amen. Healing for: Marilyn, Calvin, Pat, Elaine, Mary Ann, Kennon , Tray, Nancy, Deanne, Alex, Janelle, Wayne, Ray, Andrew, Christy, Clayton, Bonnie, Pamela, Sarah, Phil, Kinslee’s great grandmother, Samantha, Janine, Dianne, Isabella, Hadley, Maddox, Kay, Buddy, Kristen, Bevo, Betty, Dane, Mrs Nancy’s husband, Jan Dressler. As Padre Pio says…”Pray, hope and don’t worry. Worry is useless. God is merciful and hears your prayers.” Please let us know when you pass. I have been praying for you as you had prepared. Enjoy that you have finally completed that part of your journey. I continue to pray for healing from breast cancer and the money needed to continue my treatments. I pray for my husband that he has peace of mind and the reconciliation and healing of our marriage. Sacred Heart of Jesus I place my trust in Thee. Praying for Susan Mendy going for medical test that everything will be nil. Sacred heart of Jesus be with her as she goes to the hospital today for these medical test. Help her to be a good religious in the future and guide her through her formation. Praying for my entire family for your guidance and protection upon each person. Praying for Cecilia Bass that you will guide her through her formation and help her to be a good religious in the future. Praying for Therese Jammeh that you will be with her through her studies and grant her success and a retentive memory in her studies. Grant me the good health that I need to be active in your ministry and protect me against evil though and people.